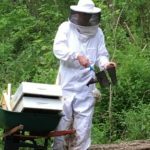 Deep in the forest covered hills of southern West Virginia, where the Big Coal River traverses through the heart of Appalachia, times are tough. 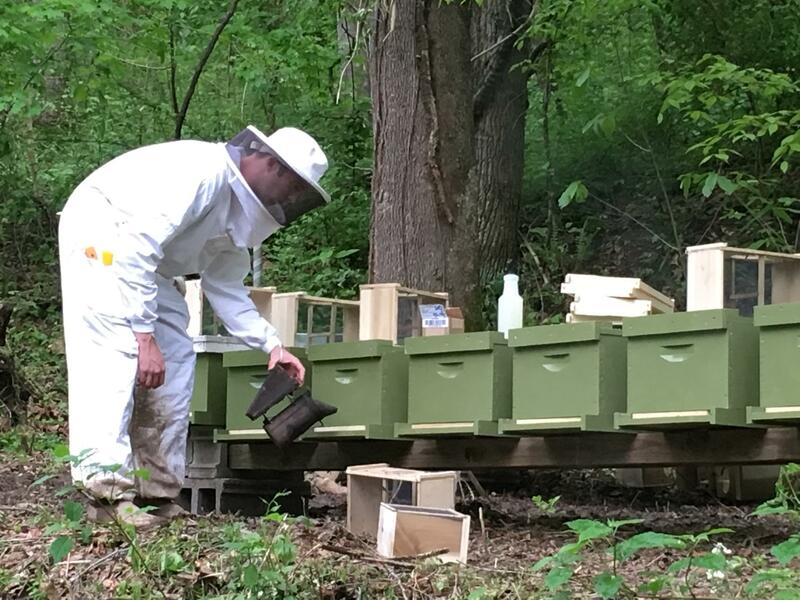 While the region, once driven by a thriving coal mining industry, is reeling from poverty and widespread unemployment, Farmer Veteran Coalition member Joshua Nelson is busy creating solutions to put a little buzz back into the economy. 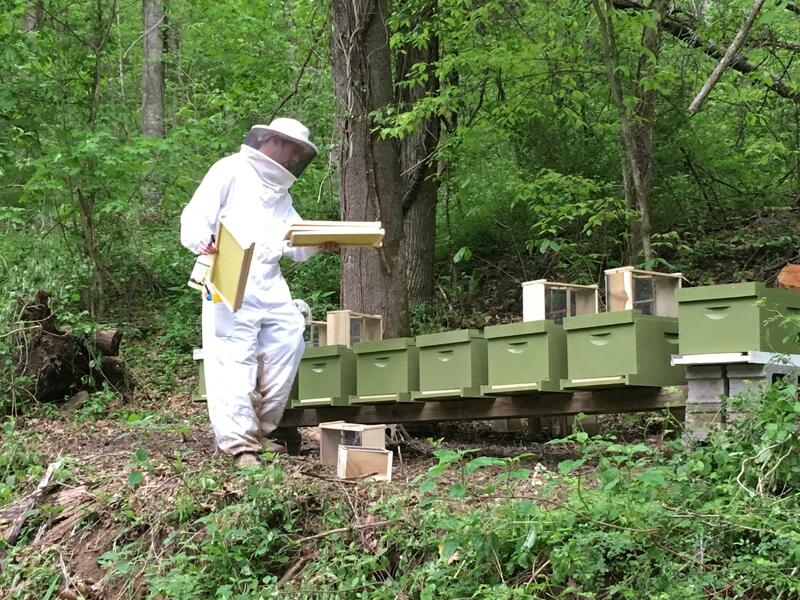 And after recently being awarded a $3,500 Farmer Veteran Fellowship, Nelson’s business, Patriot Bee Company, is starting to take flight. Born in Charlotte, North Carolina, and raised between there and southern West Virginia—where his roots run nine generations deep—Nelson comes from a long line of military service. Two of his ancestral grandfathers fought against the British in the Continental Army during the American Revolutionary War, one of which was tasked with guarding British General Charles Cornwallis during his surrender in 1781. 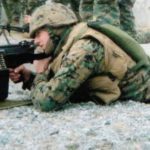 His paternal grandfather, who Nelson looked up to as a hero, was a Marine and influenced his decision to enlist in the Marine Corps Reserve as a combat engineer at the age of 19. 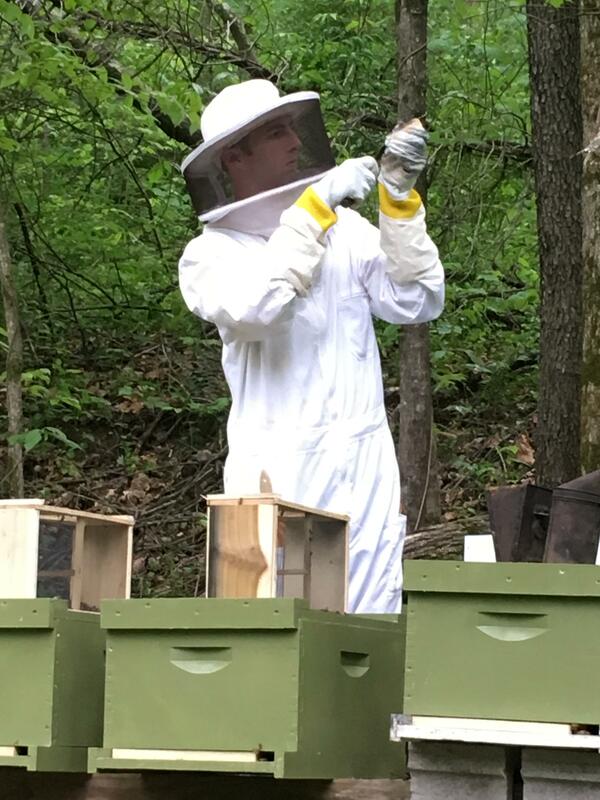 While serving in the Marine Corps Reserve, Nelson earned a degree in aeronautics from Liberty University, and also worked underground in the coal mines to support his family. 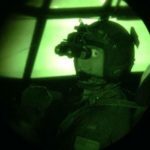 After five years in the Marines, and many conversations with members of the local Air National Guard unit who worked with him in the coal mines, Nelson completed an inter-service transfer to become a pilot in the West Virginia Air National Guard. As a first lieutenant with the 130th Airlift Wing based in Charleston, West Virginia, Nelson pilots C130’s for the unit which is slated to deploy to Afghanistan next year. 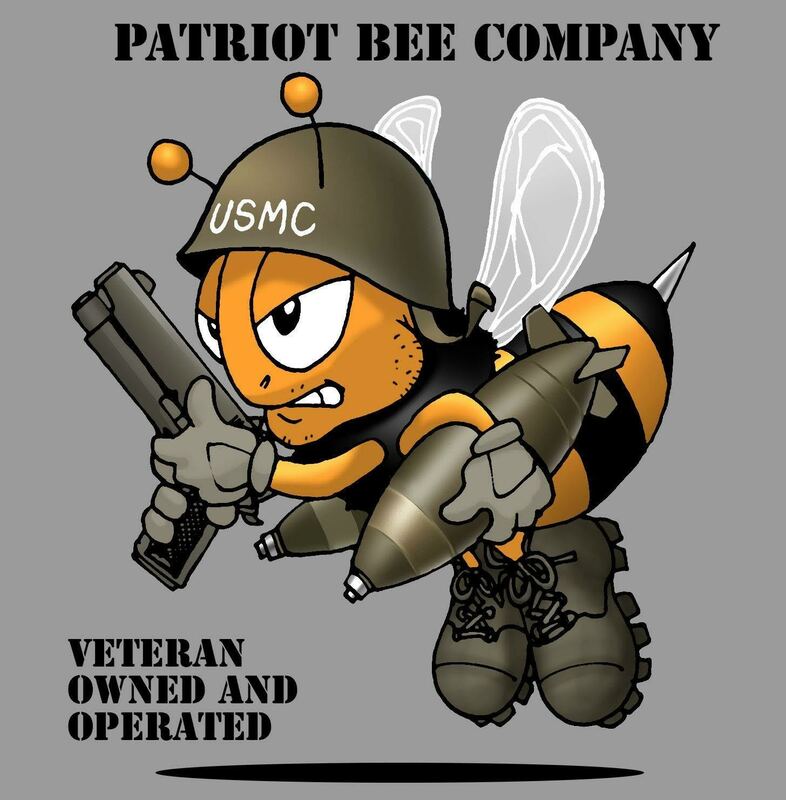 When he’s not busy defending the country, Nelson is focused on building Patriot Bee Company. 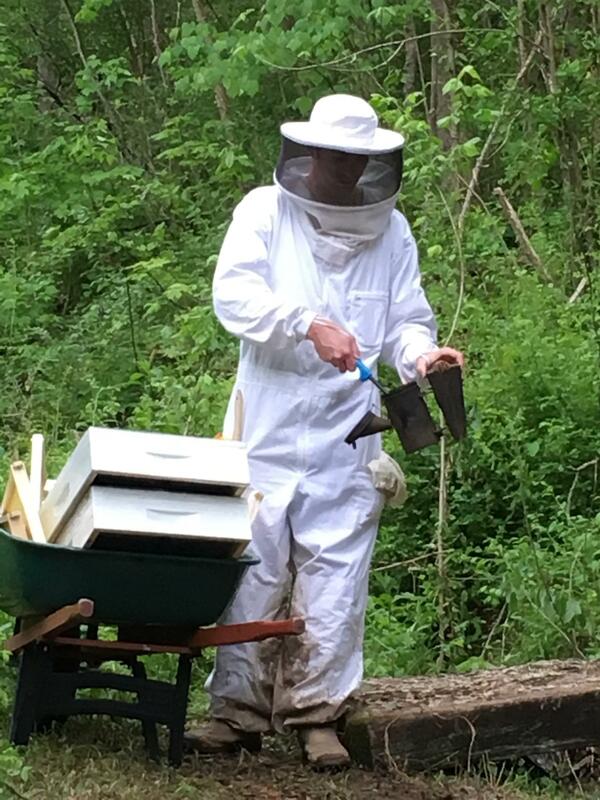 Though he has been involved with agriculture his whole life, beekeeping is a relatively new endeavor for Nelson who thinks West Virginia’s unique landscape is well suited for it. 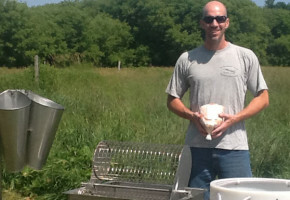 In April, Nelson was awarded a Farmer Veteran Fellowship through the generous support of Prairie Grove Farms. 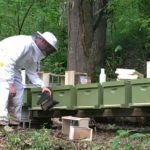 The award made a huge impact on his operation, allowing him to quadruple his number of hives and cover most of the cost of 15, 4-gallon hive-top commercial feeders. 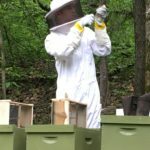 In the next couple years, Nelson plans to increase Patriot Bee Company’s hive count to more than 100, while focusing on pollination and bee products. He also wants to expand his operation into manufacturing equipment with the goal of creating a robust business that will allow him to hire more veterans. 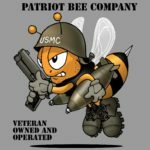 Stay up to date with Patriot Bee Company by following them on Twitter at www.twitter.com/PatriotBees or by liking them on Facebook at www.facebook.com/PatriotBeeCompany/.